SARIBUNG PASS TREK with Damodar kunda trek/ - Panorama Trekking Pvt. Ltd.
Saribung Pass Trek is challenging, physical demanding and very popular trekking trail with beaten track and difficult pass (6346m). 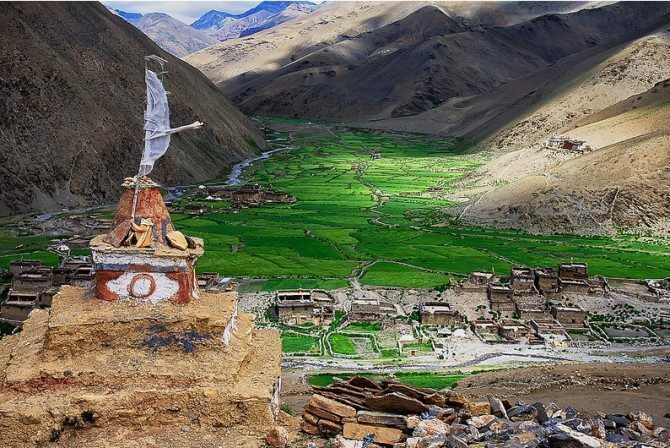 Saribung pass is situated to the north of Mustang region of Damodar Himal, the last frontiers close to the border of China (Tibet). The trails are rugged, ancient culture merge in a very unique interpretation of lands forgotten by time, cutting high into cliff sides and pass villages that have changed little over the centuries. 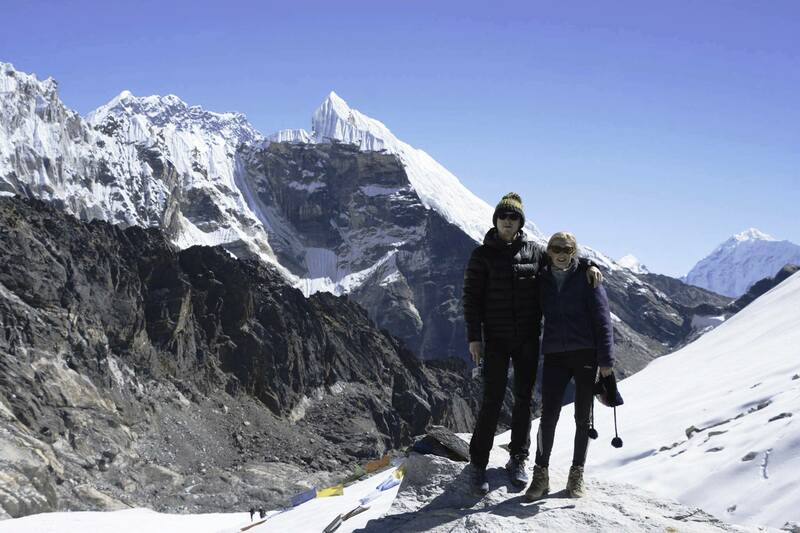 On this stunning traverse from Mustang, we cross numerous high passes including the De Hults Pass (6225m) and emerge to the Annapurna region. On this trek Tibetan culture thrives in the small villages and monasteries we pass. The highlight is the beautiful landscapes; it is a must for keen photographers who will appreciate the scale and grandeur of the high plateaus and solitude this region has to offer. 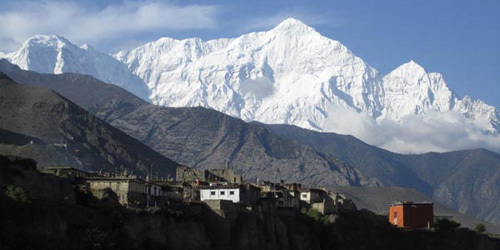 This trek can be done in anti-clockwise for which the trek start from Phu and then ascend to Saribung pass and enter in the Mustang “Hidden Valley” and return to Jomsom or clockwise for which the trek start from Jomsom and follow Upper Mustang trail and descend to Nar-Phu valley and end at Besisahar. For mountaineering, it is easy to do Expedition but there are many passes with ice and creases in between the Damodar Kunda region and Nar-Phu valley. The trek starts from one place to another with great sceneries, cultures, religion and geographical variations. 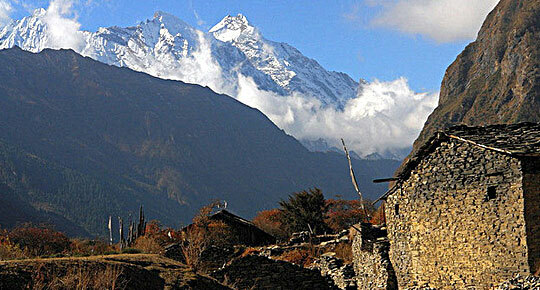 Hence trekkers can enjoy the fantastic and picturesque views of diversity in this region. Day 02: Pre-trip meeting and preparation day for the trek / tours on request. Day 18: Bhrikuti Base Camp to PHU GAON (4080m, 6h) Manang area. Day 23: In Jeep Jagat to Besisahar and to Kathmandu by mini Bus. Note: The conditions stated on itinerary are for the visitors who prefer full package programme. Based on your interest, we also serve you customized packages. The itineraries can be customized according to the length of your stay and financial procurement. Rescue/ emergence and medical insurance(compulsory). Beverage, a hard drinks and alcohol. Personal Trekking equipment and personal expenses. 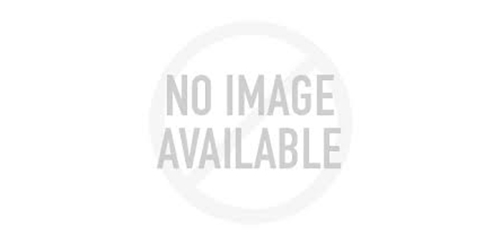 all other expenses which are not mentioned in the price include section.